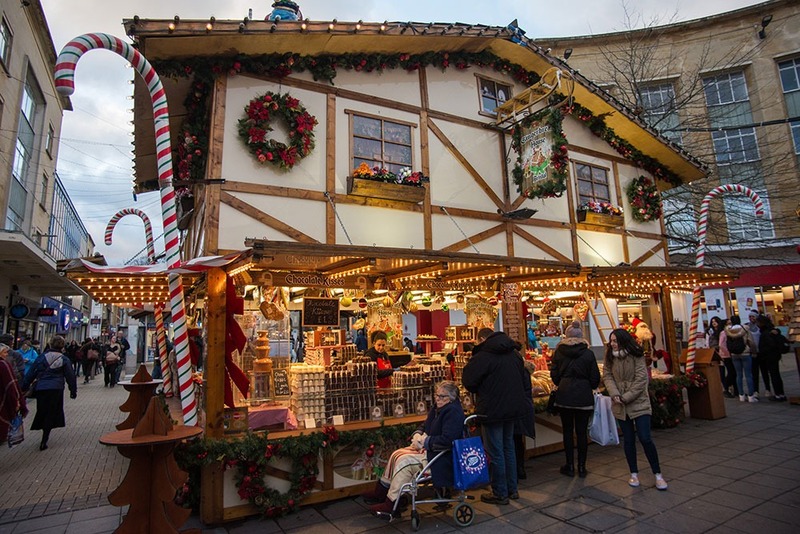 For those searching for that last minute Christmas gift or something unique for their loved one, our Christmas market offers magical marvels from across Europe! 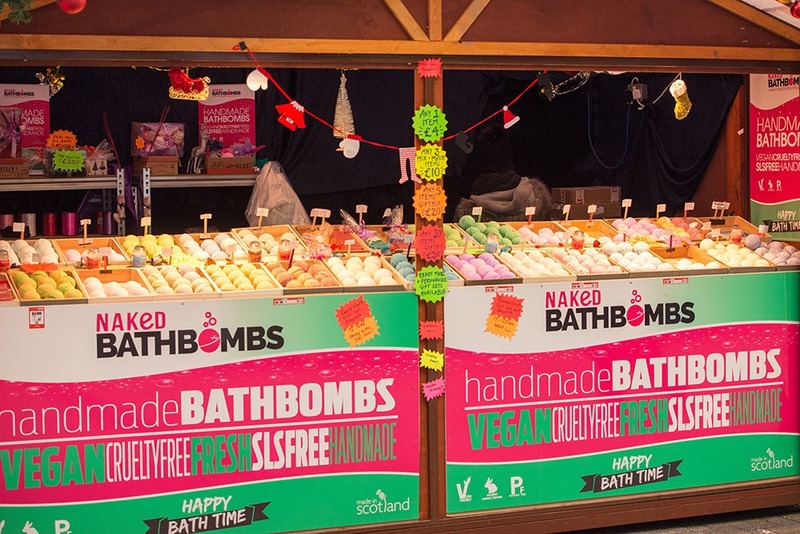 From truly unique handmade gifts to one of a kind crafts that you simply won’t find elsewhere, our stalls are definitely not to be missed this Christmas. 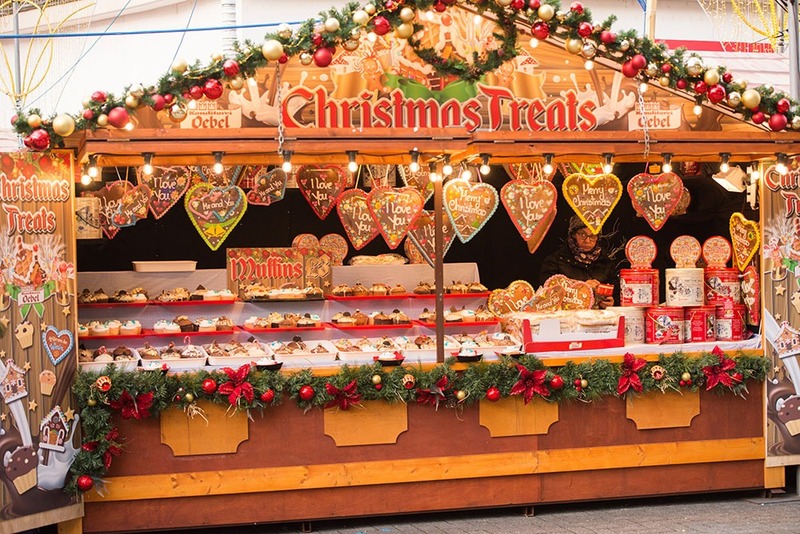 Or, for those looking to try some of the delectable delights on offer, you will not be disappointed with our selection of food stalls that are sure to tempt your taste buds! 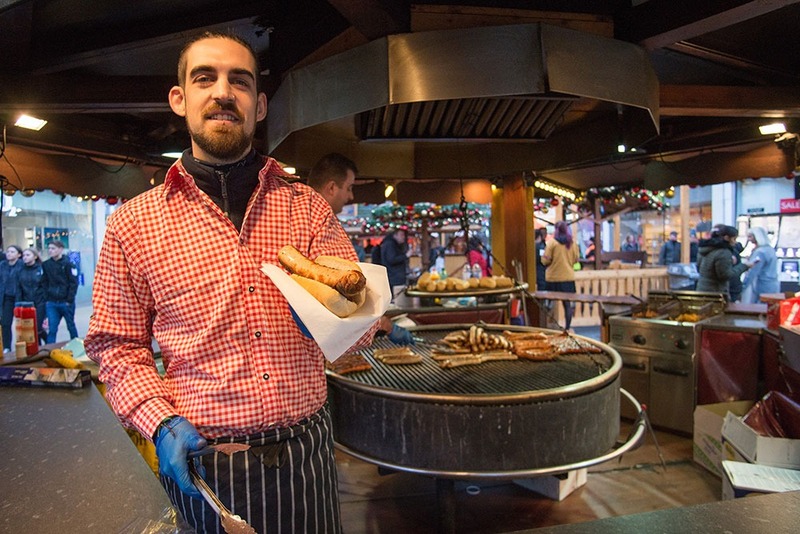 With delicious offerings such as traditional German bratwursts and Aberdeen aged burgers, to crepes and other tempting treats for those with a sweet tooth, there really is something for everyone. 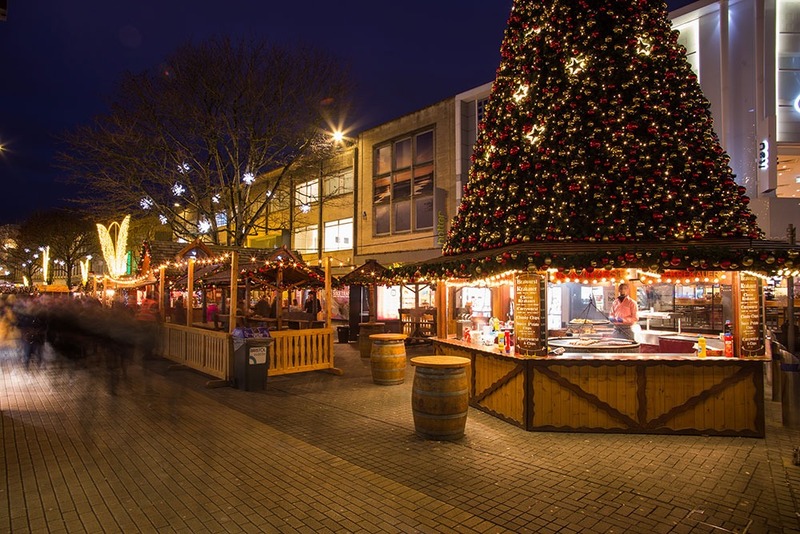 Bristol Christmas Market will play host to an array of exciting entertainment over the festive season. 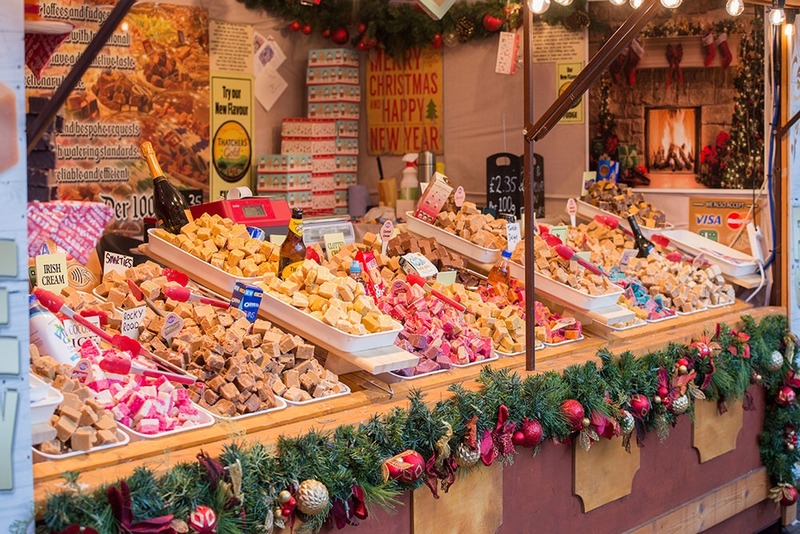 Visit Santa during December to give him your wish list and say hello to lovely Rudolph and friends, and even give them a tasty treat or two to prepare them for their Christmas Eve journey! 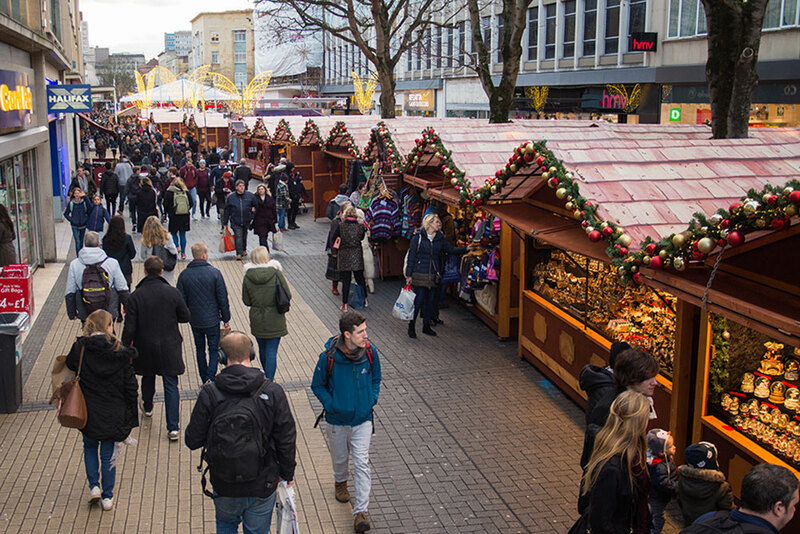 Pick up a traditionally festive drink, such as a mulled cider or tempting hot chocolate with Baileys, to warm the cockles as you peruse our vast array of stalls. Or, catch up with friends and family as you soak up the atmosphere in our Jäger Barn Bar, which includes heated seating to keep you cosy! From Thursdays to Sundays, visitors will also be treated to a varied selection of live music from an array of talented performers. In order to be able to stand the thrill, there are delicious drinks in the Bavarian Curling Station. 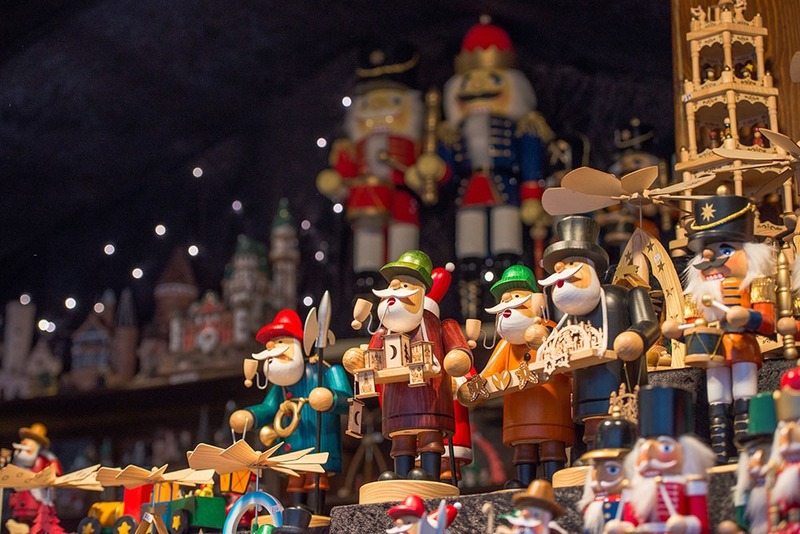 In this lovingly designed barn from Germany, traditional German beer, mulled wine, mulled cider, as well as hot chocolate with a shot of Baileys, wine and soft drinks. Are you keen enough to take the challenge? Then book your session today along with your Bavarian platter. Be sure to book as soon as possible to avoid missing out! 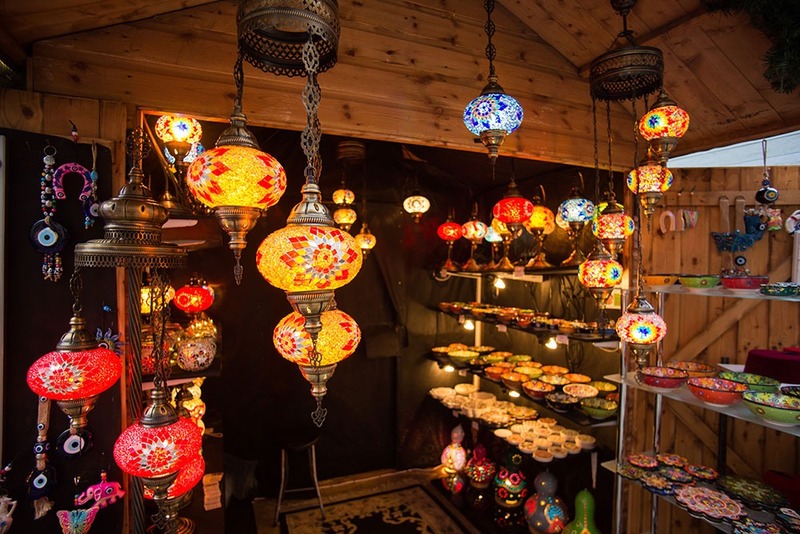 Our stunning Christmas market is framed by a range of glittering lights for that fabulously festive feeling as you browse through our many stalls. 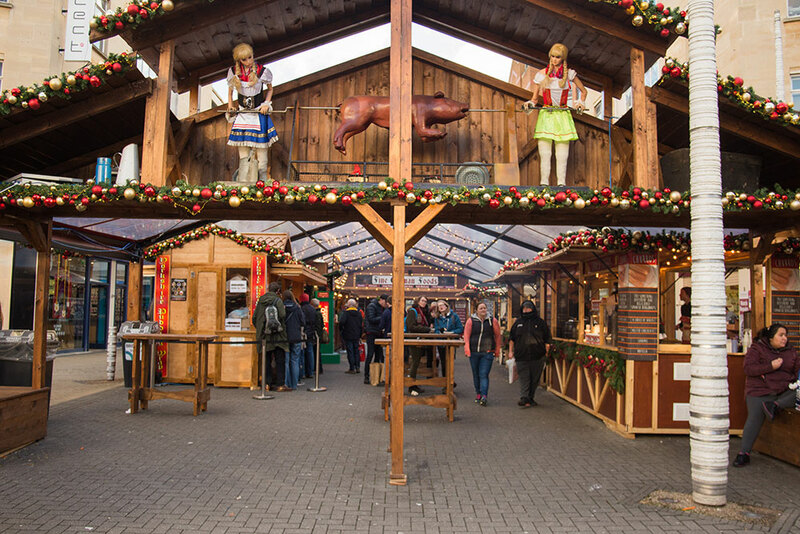 You’ll be welcomed at our entrance by Alfred the singing moose, who is a new attraction this year and will greet each visitor with a charming Christmas song. 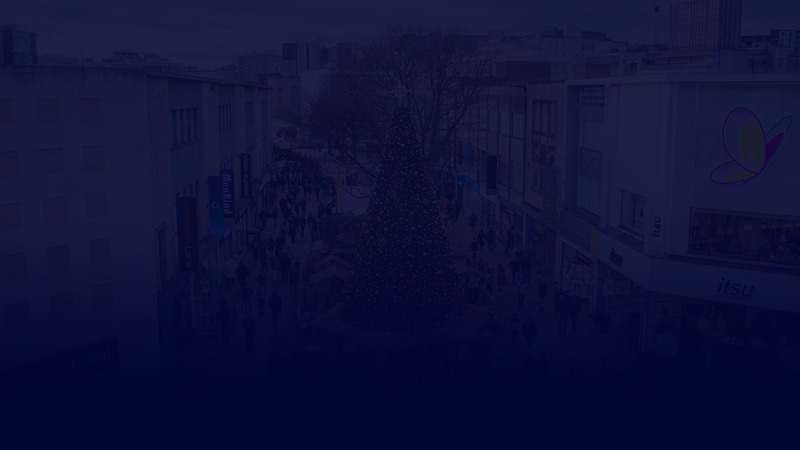 Across the market, you’ll also spot both our climbing and acrobatic Santa installations, so be sure to keep your eyes peeled for the big man in red! 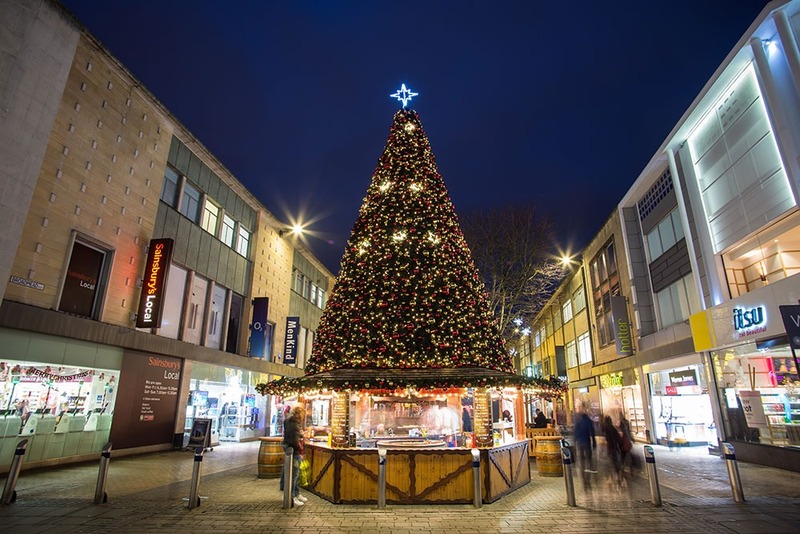 In the centre of our market, you will find our beautiful Christmas tree, which is adorned with a spectacular arrangement of lights and decorations and is, of course, topped with a lovely Christmas star!